Catalus provides highly-skilled engineering support that enhances standard customer support with rapid responses and decisiveness at all stages of the process. This leads to high-quality, cost-effective production and speed to market for the most innovative parts and components. With a commitment to innovation, advanced manufacturing and customer support, Catalus delivers more than advanced parts and components. We deliver a competitive advantage to our customers both in existing and future markets. 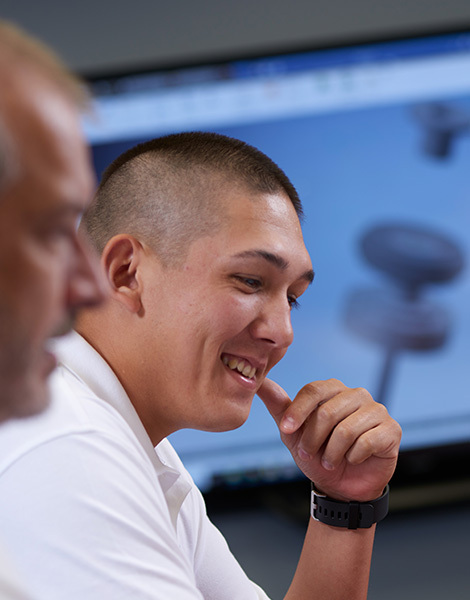 Committed to innovation, Catalus is home to the Catalus Research Center, one of the only dedicated research and development center in the powder metallurgy industry. 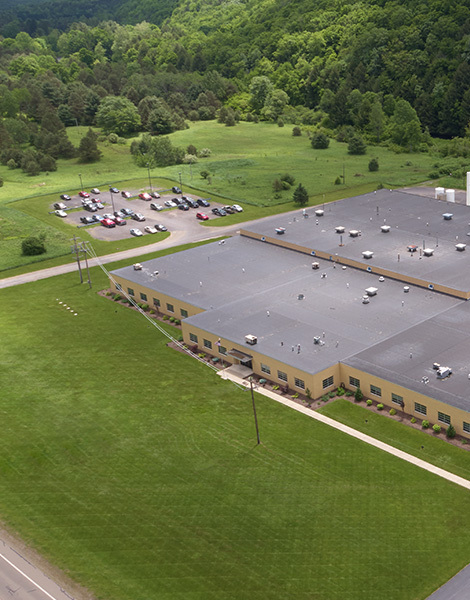 Located in Galeton, Pennsylvania, the Research Center is a state-of-the-art facility with the aim of collaboration, and innovation of reliable powder metallurgy products. Research and development is extremely critical in the advanced manufacturing field, because it involves active collaboration between both parties from start to finish and results in a far superior product. Our engineers have worked on some of the toughest projects in all of powder metallurgy production, and are dedicated to executing flawless launches every time. We attract and train the best and brightest engineers in the nation. 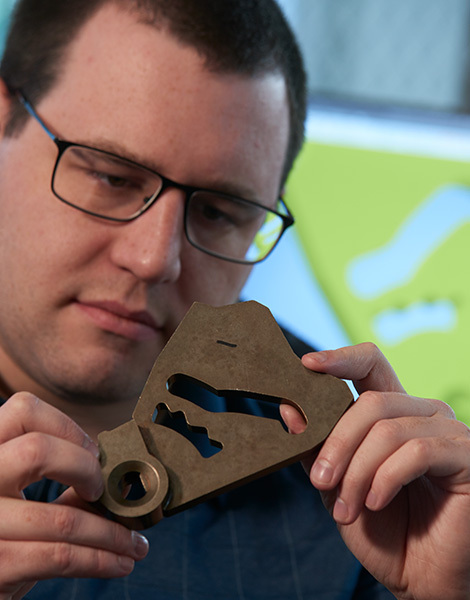 By providing them with challenging opportunities, continuing education, learning and growth in a family-oriented setting, we’re helping shape the future of powder metallurgy and advanced manufacturing one engineer at a time.